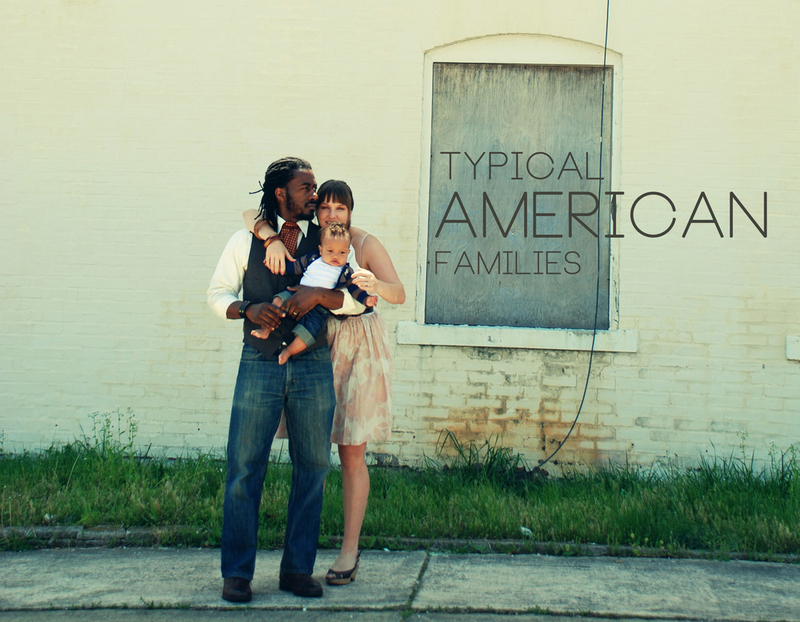 We are Kari and Carlton Mackey, the creators of Typical American Families. We've spent a many an early date together with vintage cameras in hand wandering the streets of San Francisco and later Atlanta in search of once in a life time images. Today, we are more in love with each other, more aware of our differences, and more in tune with the realities of the challenges and joys of being a family. With the recent arrival of our first born son, we are more sensitive to life's precious and fleeting moments. We thank you for joining us on this journey.